Japan-based Paidy – a post-pay credit account – has closed a Series C funding round of $55 million. The investment is being led by ITOCHU Corporation, with participation from Goldman Sachs. Combined with two previous rounds (Series A and B), this increases the total amount of capital raised by Paidy to $80 million. According to Paidy, it started Japan’s first instant post-pay credit service for e-commerce consumers in October 2014. Russell Cummer, founder and executive chairman of Paidy, says it expects to launch new merchants to offer its solution to a “much broader audience”. There were no specifics, but he says the firm will also be adding new payment functions and “diverse” financial services. Your guess is as good as mine. 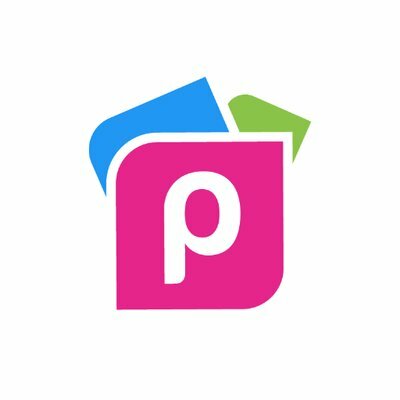 Paidy requires no pre-registration or credit card to use; consumers purchase products online using a mobile phone number and email address (verification is established through a four-digit code via SMS or voice pin-code) and settle a single monthly bill for all their purchases, either at a convenience store, by bank transfer or auto debit. The firm also supports multi-pay installments and subscriptions. It says there are currently over 1.4 million Paidy accounts in use as of last month. It expects to grow its customer base to 11 million accounts by 2020.